Everything has its place and everything has a purpose. I spent weeks worrying about my work and my future. I was negative, unmotivated, and resentful of my current situation. I was in the wrong space. We all belong to the present. We all belong in the here and now. Otherwise, we’re distracted and misplaced. We have enough to tend to in the present to stress about everything we can’t control. I’m grateful I’m here. I’m grateful I’m with my brother. I’m grateful for the people who remind me I don’t have to go through life alone. Featured image of the London Eye. Spending this time with my brother has been special. I’m grateful we’re here together and I’m happy to be getting back on track. 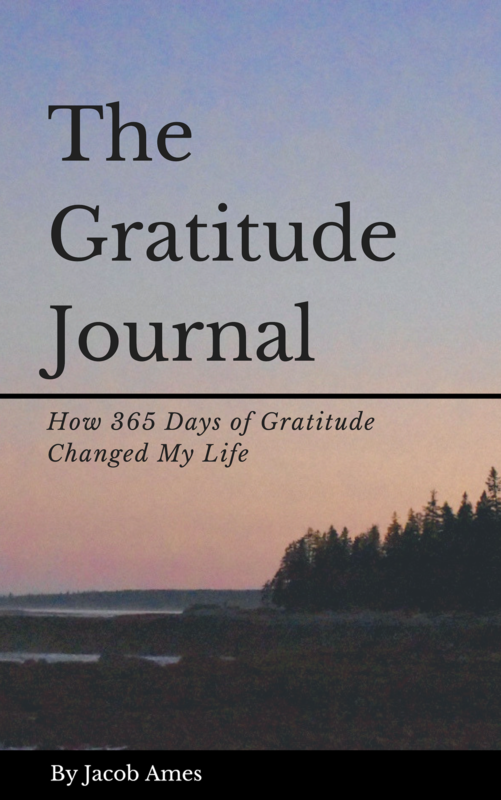 I’ve had a really difficult time writing about gratitude this past week. I have enjoyed being home and the time off has been the break I have been looking for. That being said, this was completely unexpected. I’m grateful this has all coincided with my brother’s graduation but this was never the original plan. On Wednesday of last week, I got an email saying I needed to return back to the U.S to fix an issue with my work VISA. This news was devastating. I wanted nothing more than to just BE in England this summer. Living and working at the University of Essex was a dream come true. I felt like I was letting people down like I was letting myself down for not catching this before it became an issue. I felt ashamed that I was back in Ashland, just waiting for my VISA to get processed. After talking things through and really taking a breath to consider the entire situation, I know I can make this work. Soon enough, I’ll be back in the UK working as an intern in the same position like nothing had happened. I’m currently working remotely from home in the meantime. I’m grateful for my parents and their unconditional support. This is something I know I need to learn from. The reason I titled this blog about change is that none of this was the original plan. I was never supposed to be home for my brother’s graduation or these special moments with my family. Yet, here I am. Life doesn’t always work out the way we think it will but with a little bit of patience and a positive mindset, I’ve found myself here, happy. The waiting game is tough and I feel bad about my lack of presence in England but I’ll be back before I know it. I’ve gotten some really good advice from friends and family about the situation and I’m grateful to have these people in my corner. All I know is that I just have to take this life one day at a time and the rest will figure itself out. Featured image of a building in London. I appreciated the architecture, color, and angle of the building. Something I’m looking forward to returning to when I go back to the UK this summer.